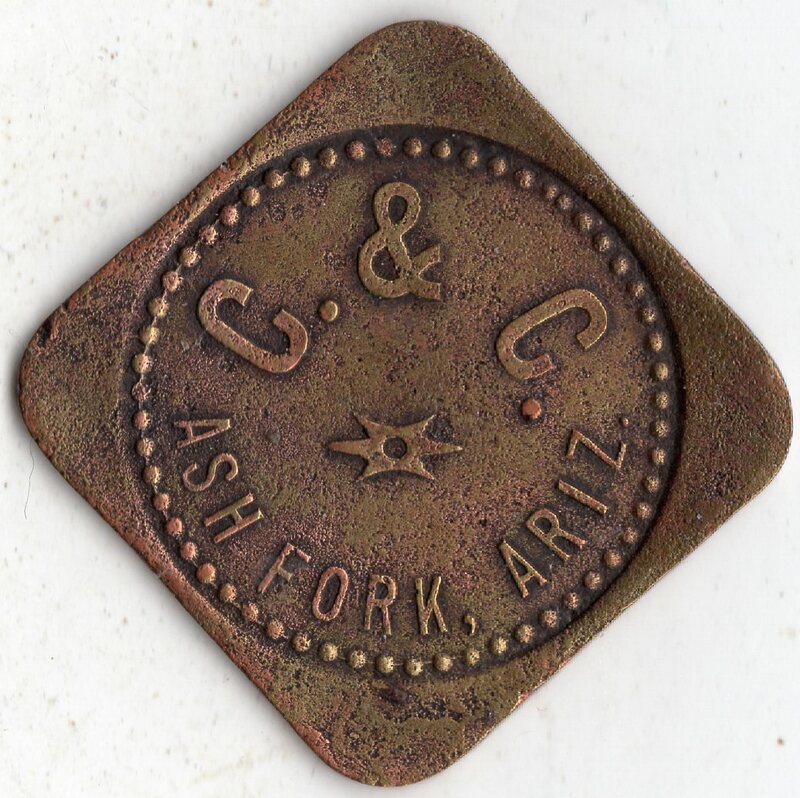 Ashfork is located in Yavapai County, and the community was begun as freighters taking supplies to the mines in Jerome stopped along ash creek to connect to the railroad. Post Office established in 1883 as Ash Fork. In 1893, the entire town was burned down and then started over. The town is on the historic Route 66 just west of Flagstaff.